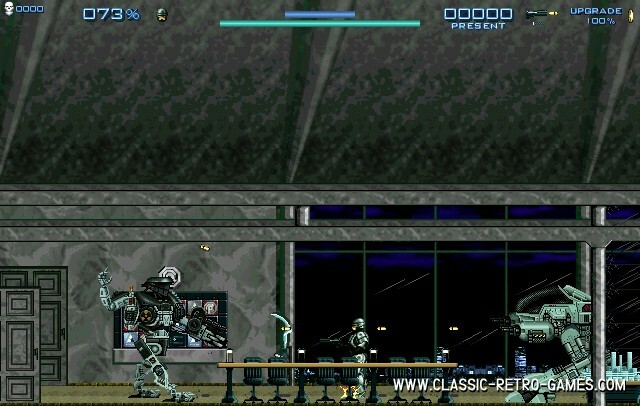 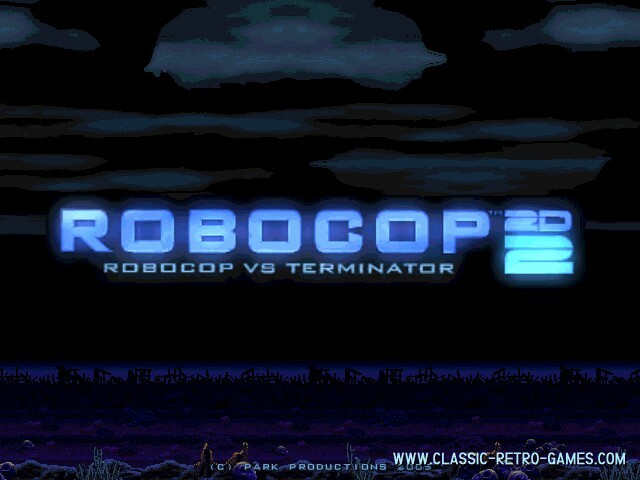 Robocop returns in this bigger and better sequel to the original Robocop 2D. 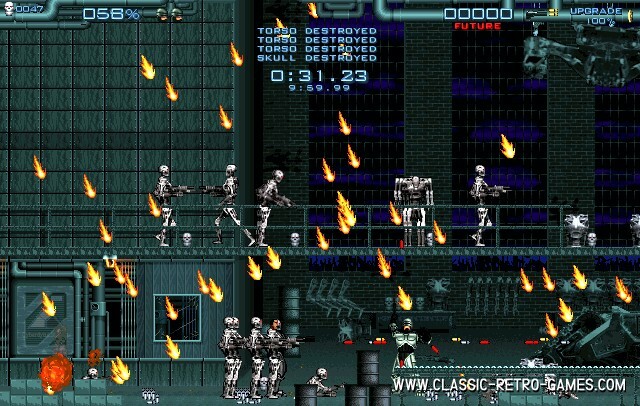 Alex Murphy is now the target of the self aware CPU Skynet. 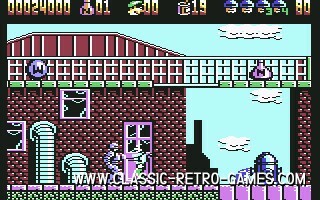 Based on the original Amstrad CPC, Commodore 64 and Spectrum classic.